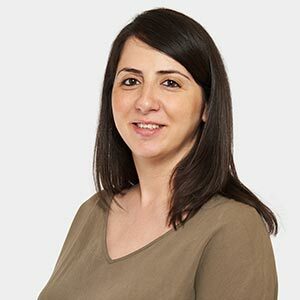 Sevcan qualified as a Solicitor in January 2016 and currently practicing in Immigration law with over 5 years of experience in advising clients on all areas of Immigration and Nationality law. Sevcan conducts matters relating to Immigration appeals, including European Community Association Agreement – Entry clearance applications, Entrepreneur Visas, European law and Spouse Visa Applications and Deportation cases. Sevcan further has extensive experience in all areas of Residential and Commercial Conveyancing sales and purchases, re-mortgages, Assignments, Licence to Assigns, auction purchases, and right to buy. Sevcan also has knowledge and experience in personal injury, civil litigation, and landlord and tenant law and divorce proceedings. Before pursuing a career in law, Sevcan studied in London Metropolitan University and graduate in 2009 with LLB Honours. She completed her Legal Practice Course at BBP Law School in 2013. Sevcan is a fluent in three languages: English, Turkish and Kurdish.